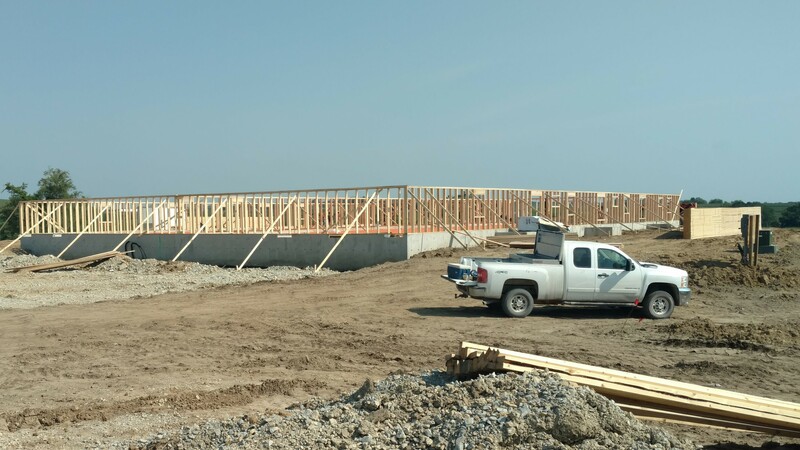 From sow complexes to hog finishing buildings, Waukon Feed Ranch Construction Division understands the needs of the hog industry. 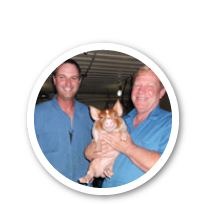 WFR’s involvement in the hog industry provides an advantage in customizing hog construction projects to fit changing production practices and technology for the customer. WFR’s Construction Management’s knowledge of building and environmental permitting provides the customer with a major benefit. WFR’s Construction Division is in the business of providing general hog building construction services. We are committed to quality construction and services for our customers. We pride ourselves in using only the best of materials and contractors in the business. In addition, we are an AP dealer. We can help you, the customer, from start to finish with your new hog building. Contact Paul at 563-568-3909 for your construction needs.